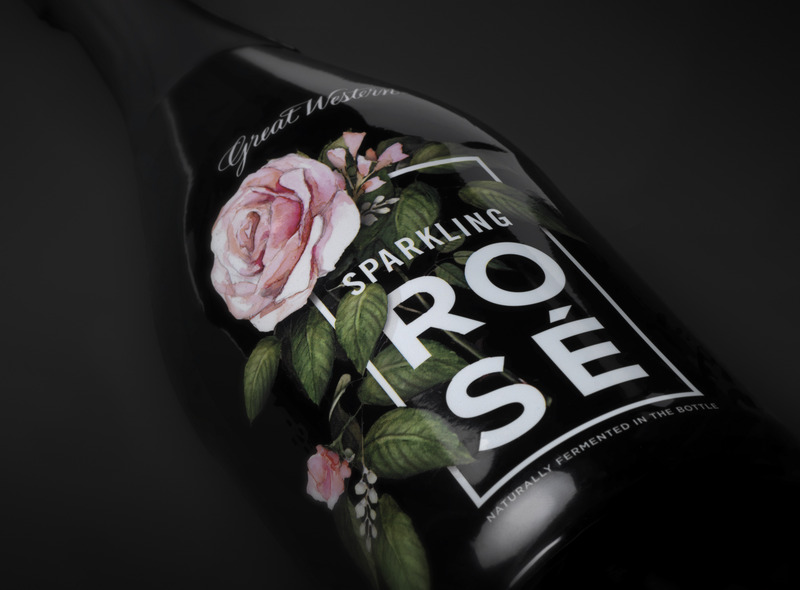 We were recently approached by Pleasant Valley Wine Company to design the packaging for a new Rosé wine that they were developing, to be marketed under their Great Western brand. Pleasant Valley is a 150+ year old winemaker with a strong legacy out of the Finger Lakes region. 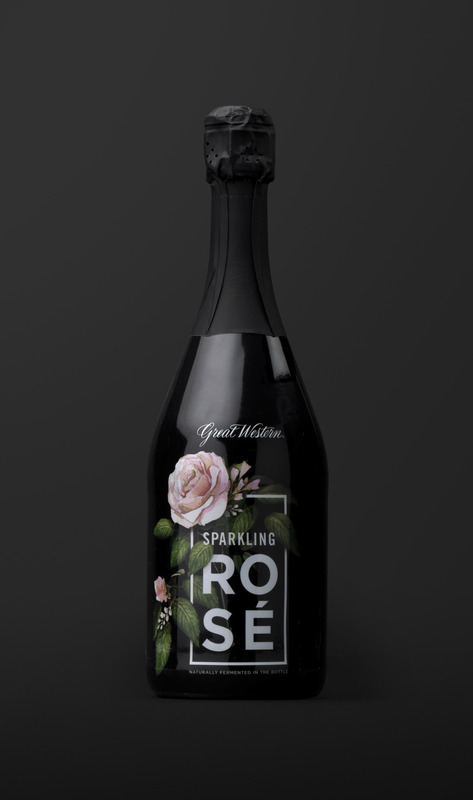 Pleasant Valley sought a contemporary look with a feminine angle for this new product, and asked to see a wide range of potential executions. 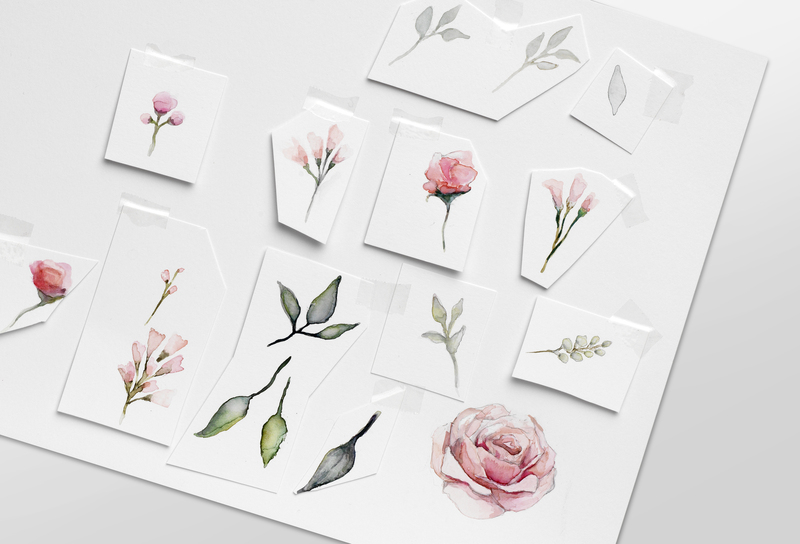 After delivering over a dozen preliminary concepts, we refined our designs and ultimately arrived at an on-trend design featuring stacked letters and custom illustrations. 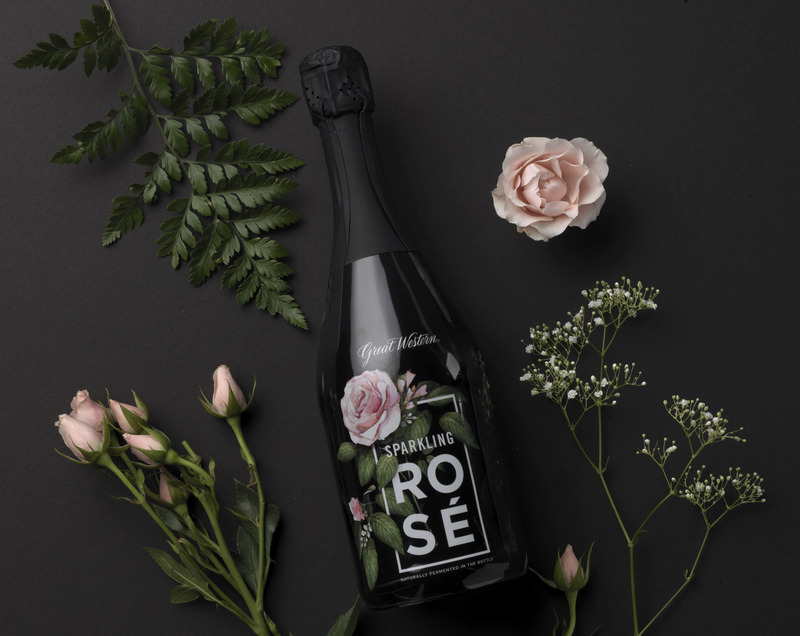 Moreover, the leaf and rose illustrations were closely integrated into the other objects on the label to give the package depth and richness to stand out on shelf.